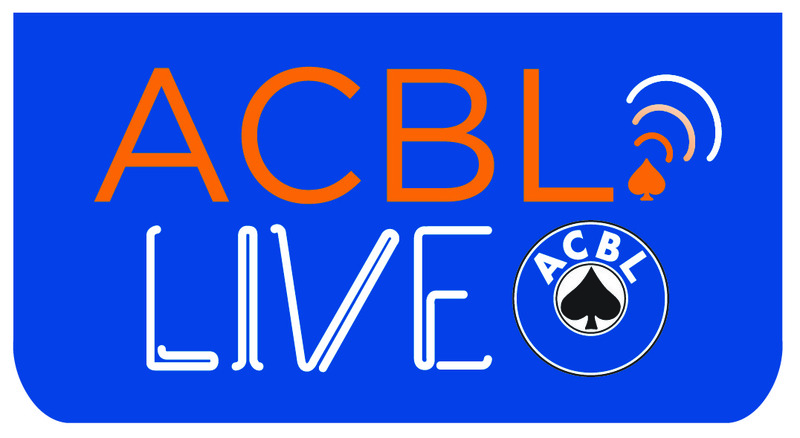 Use this logo in club/tournament email and marketing materials to promote use of ACBL Live. To download, click on the desired layout below the green Download icon. PNG formats are for web and JPEG formats are for print. 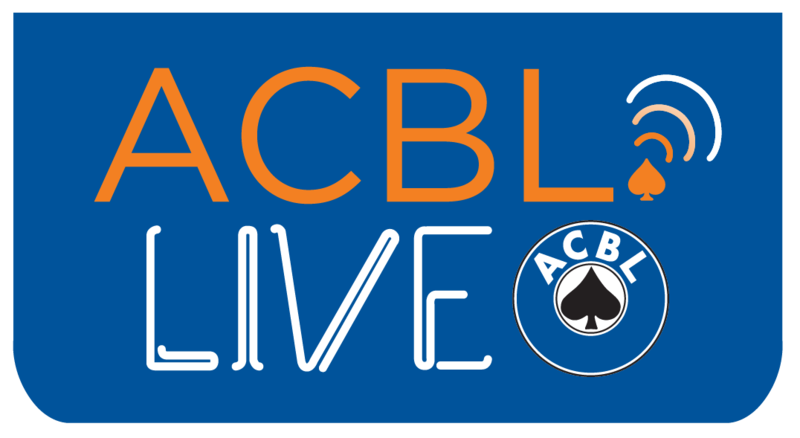 The ACBL logo is a registered mark of the American Contract Bridge League. 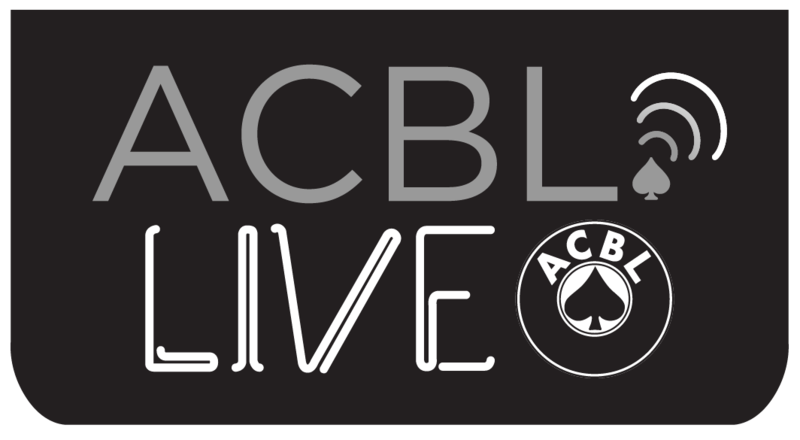 By downloading any ACBL logo, you agree to comply with all the Brand Guidelines and Logo Usage Guidelines found at acbl.org/brand. 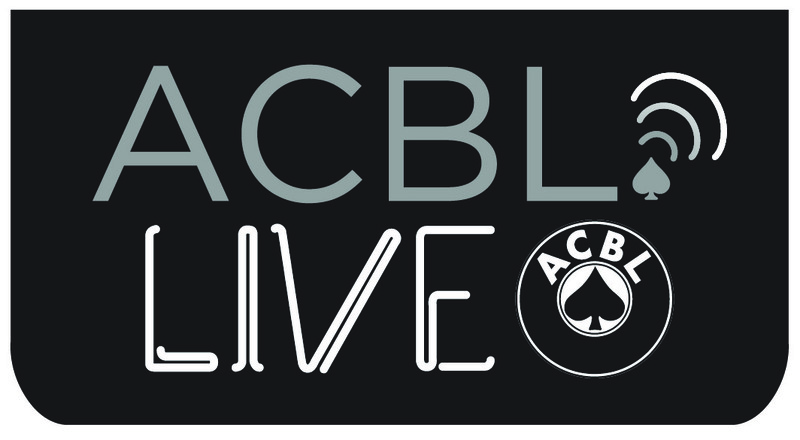 Click the button below to add the ACBL Live Logos to your wish list.